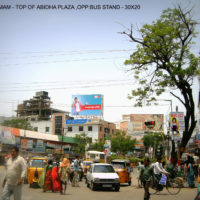 Hoardings advertising is Searching for physically tiresome and time taking task. 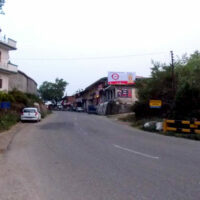 Mera hoardings is the online booking market place for hoarding advertising steps in. 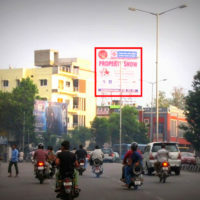 It helps the advertiser to book hoardings online. 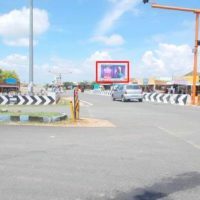 If advertising agency is looking out to post a Hoarding ad, we assist them to find out Hoardings locations, availability and cost in just a few clicks. This new hoardings booking online company is a result of extensive outdoor advertising industry research and executive team’s vast experience in OOH advertising. It drives for high growth of the Out-of-home (OOH) Outdoor advertising industry are altering demographic trends and augmenting customer consciousness and increased spending by advertisers, changing macro-dynamic variables and growing people who spend majority time outdoor. Online prospects for Hoarding Advertising Agencies in India are not only intense and optimistic; it became one of the main contributors to the growth of OOH advertising industry in India. 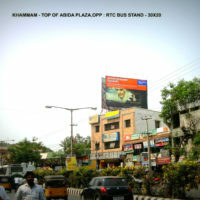 This sector along with the online booking of hoarding space changed the market dynamics of the outdoor advertising industry. 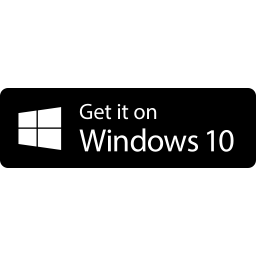 In fact, they have replaced the big market players on traditional media like print and TV. 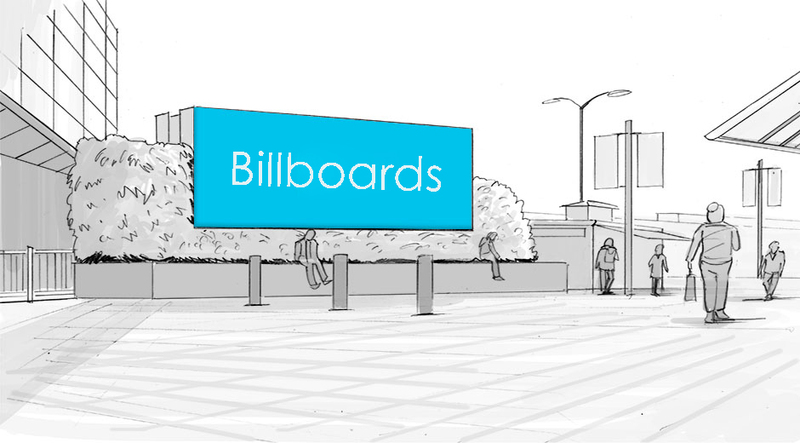 Small Boards and Hoardings are the other common form of billboard advertising, located mostly along primary and secondary arterial roads. 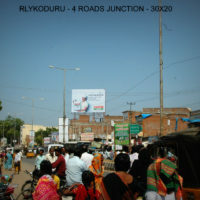 Hoardings are a smaller format than uni-poles and are viewed principally by residents and traveler traffic, with some pedestrian exposure.